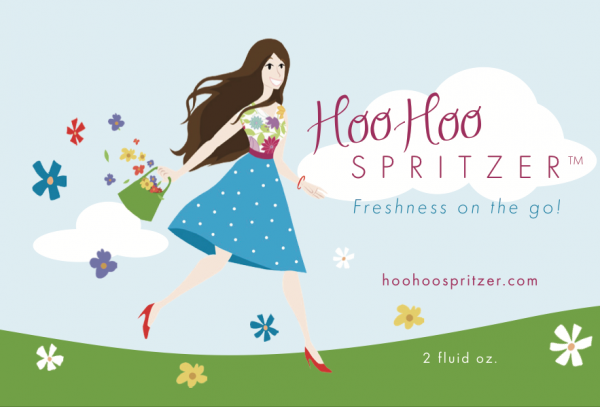 Hoo-Hoo Spritzer™ is the all-natural, breakthrough product women have been waiting for for years! Made with pure, organic ingredients, Hoo-Hoo Spritzer™ is a safe and easy way to stay fresh and clean every day throughout the month. 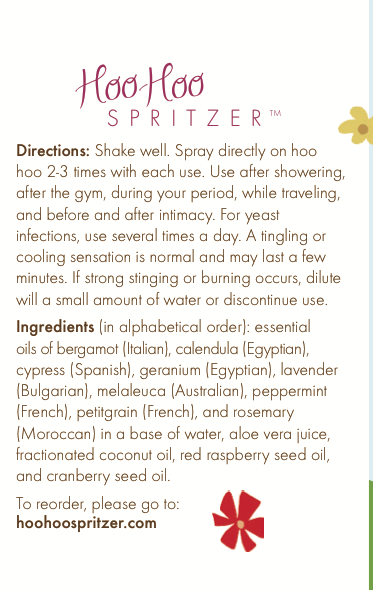 Hoo-Hoo Spritzer’s™ gentle and effective ingredients help balance ph and kill bacterial vaginitis, without harsh chemicals. 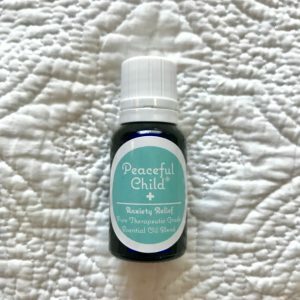 It also helps prevent the growth of offensive-smelling bacteria and yeast, stops itching, tightens varicose veins and hemorrhoids, soothes irritated tissues, aids in healing damaged or scarred tissues, and even has a mild hormone-balancing effect. 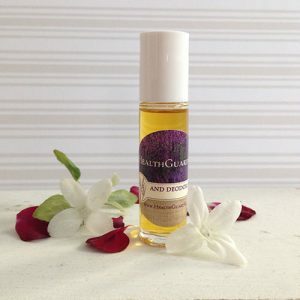 It has a soft, floral scent that fades fast, leaving the healing and soothing properties to remain. Directions: use Hoo-Hoo Spritzer™ after showering to help keep you fresh and clean throughout the day. 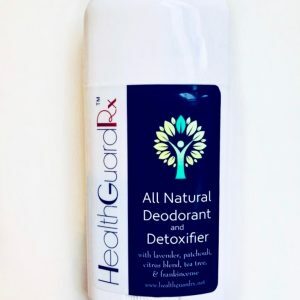 Use when you are in a rush and don’t have time for a shower; after going to the gym; during your period; while traveling; and before and after intimate activities. 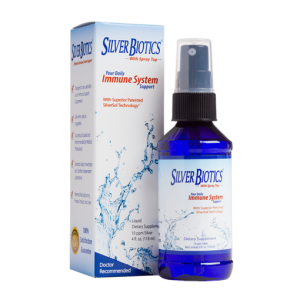 To fight bacterial infections, use several times throughout the day, as needed. 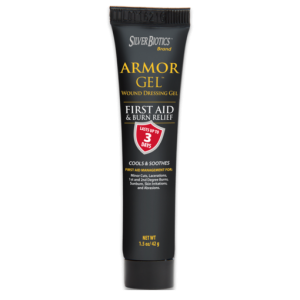 Also safe for men. Instructions are included in your order. Ingredients (in alphabetical order): Aloe vera juice, essential oils of bergamot (Italian), calendula (Egyptian), cypress (Spanish), geranium (Egyptian), lavender (Bulgarian), melaleuca (Australian), peppermint (French), petitgrain (French), rosemary (Moroccan), and wild orange in a base of water, aloe vera juice, fractionated coconut oil, red raspberry seed oil, and cranberry seed oil.One bottle will last 6-8 weeks when used 1-2 times a day.